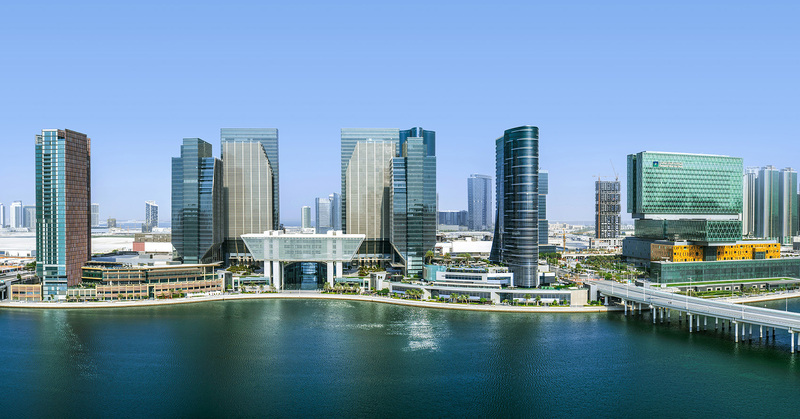 Al Maryah Island is a 116-hectare island development and Abu Dhabi’s newest Central Business District (CBD). 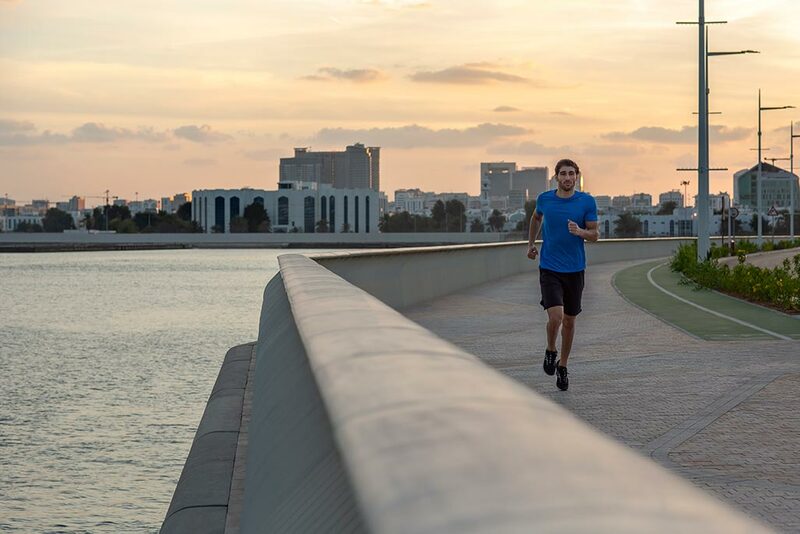 It forms a key component of the Abu Dhabi UPC’s Capital 2030 Plan and is the only dedicated financial free zone in Abu Dhabi. ADGM Square - the commercial center of Al Maryah Island that provides ca. 200,000 sqm of Grade A office space which is currently home to various blue chip companies and local, regional and international institutions. 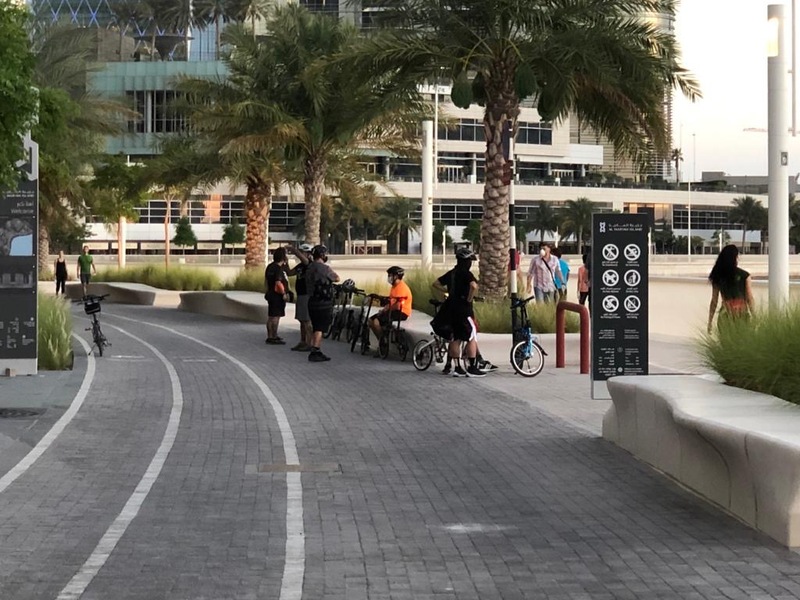 Al Maryah Island sits within a high-quality interconnected public realm with a network of open space plazas and parks of various typologies. The island is generously connected to the broader Abu Dhabi and its surrounding islands through transport infrastructure that will include a future metro station and light rapid transit lines, existing bus and water taxis transits, and a roadway network complimented with 13 bridges (8 of which are completed). Island visitors and residents arrive via these bridges on to a raised podium (+14.25m) comprising occupied active uses and public realm - this is the island’s main street network. Levels below this raised podium comprise primarily of car parking, servicing, and access roads (+3m). 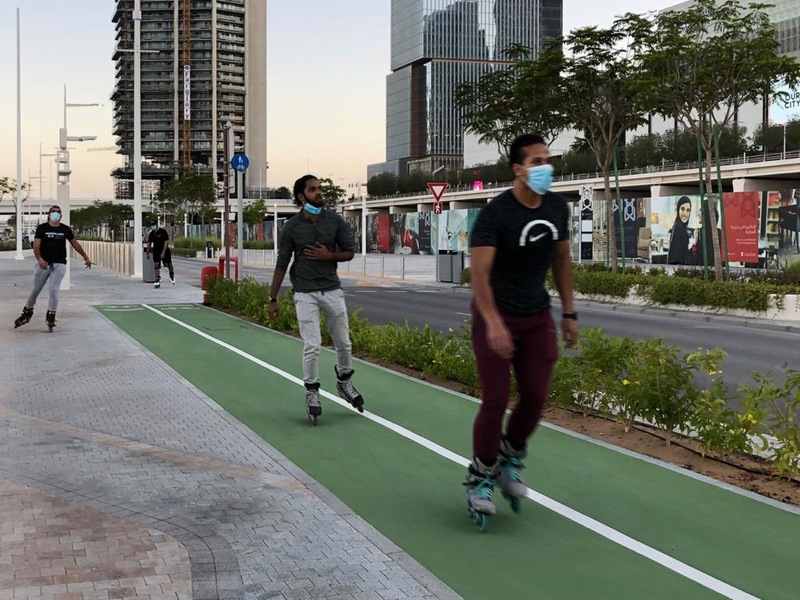 The island’s interconnected public realm comprises of a network of air conditioned pedestrian corridors and shaded colonnades connecting transportation hubs, various parks, community facilities across several levels, a waterside promenade complete with cycle paths and pocket parks for active recreation and exercise for the enjoyment and fitness of Al Maryah Island’s visitors, residents, and working populations.